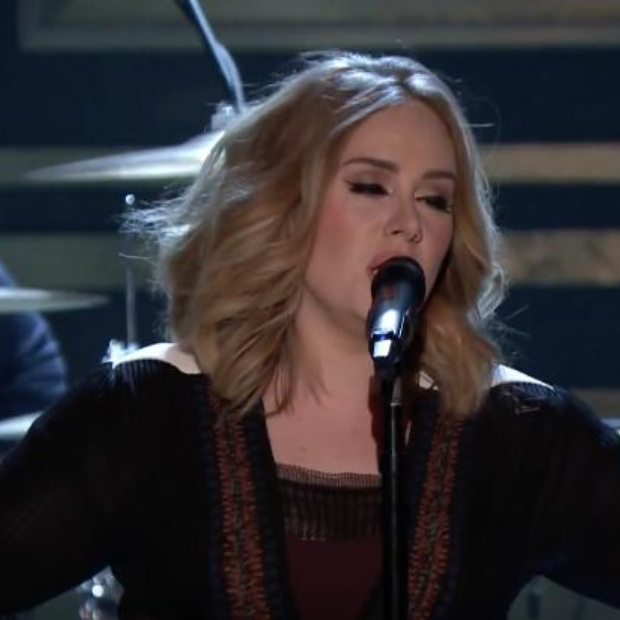 Adele performed another new song 'Water Under The Bridge' on Jimmy Fallon's 'The Tonight Show' and there's no way you can't LOVE it. She may not be the Vodafone Big Top 40 No.1 at the moment, but that isn't stopping Adele from whipping out breathtaking performance after breathtaking performance. We've all heard 'Hello' and 'When We Were Young' performed live...well know it's time for you to get to know 'Water Under The Bridge'. The song features as track 6 on her brand new album '25'.